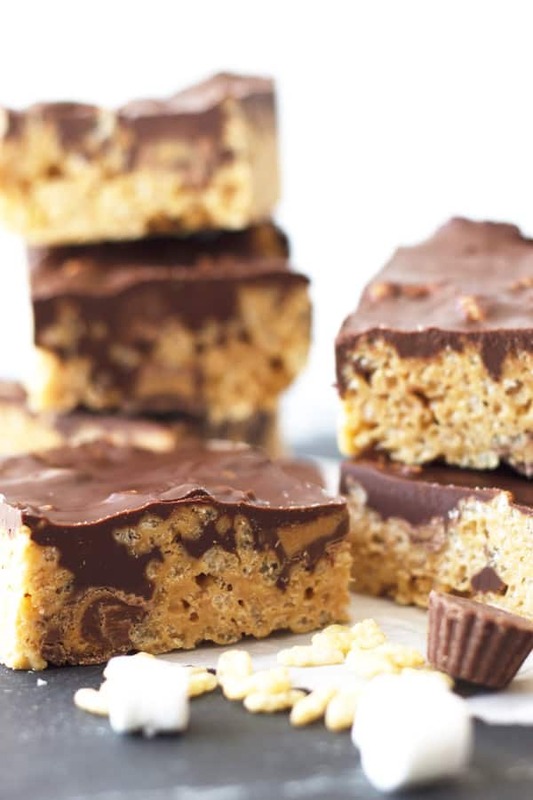 Here’s a twist on a classic- Peanut Butter Cup Rice Krispie Treats! 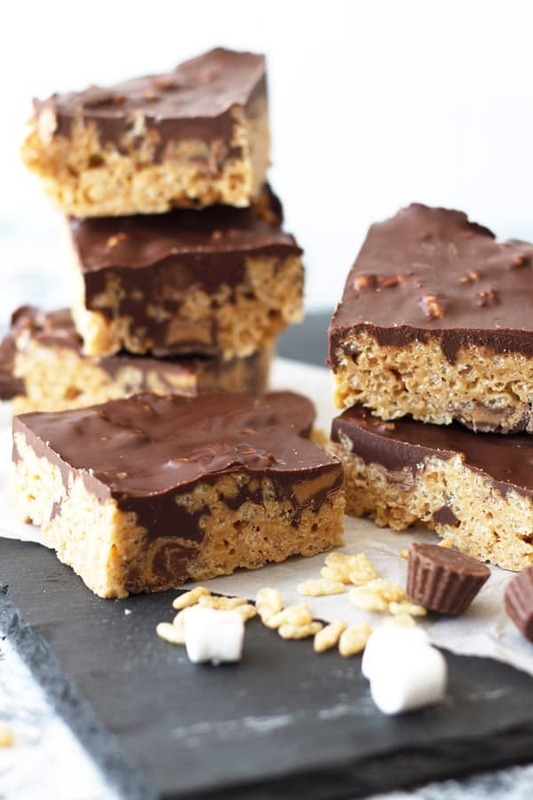 Peanut butter flavored rice krispies, studded with mini peanut butter cups and topped with a peanut butter chocolate topping! What’s not to love?!?! Phew!!!! You guys I made it through the weekend!! 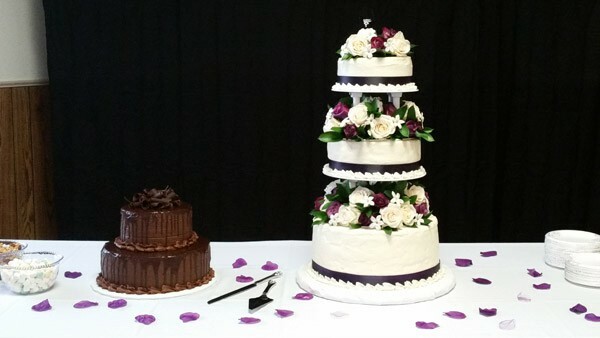 My sister in law had her wedding this past weekend and I had the honor of being a bridesmaid and making her wedding cake! It was definitely a learning experience and a lot harder than I thought it was going to be! There are so many things to think about when making a wedding cake. What type of frosting to make, what flavor of cake, fillings for the cake, then what should it look like. It was fun and stressful all at the same time. I decided to go with a three tier cake with fresh flowers to help decorate. I did a ribbon around the base and a shell boarder. I wanted some scroll work on the cake but my hand is not steady enough so after several failed attempts I left it off. I was worried it was going to look to plain but the flowers really dressed it up. Everything turned out ok even though it didn’t quite look like I wanted it too. The bride and groom were pleased and that’s what matters most! A little about these marvelous rice krispie treats. 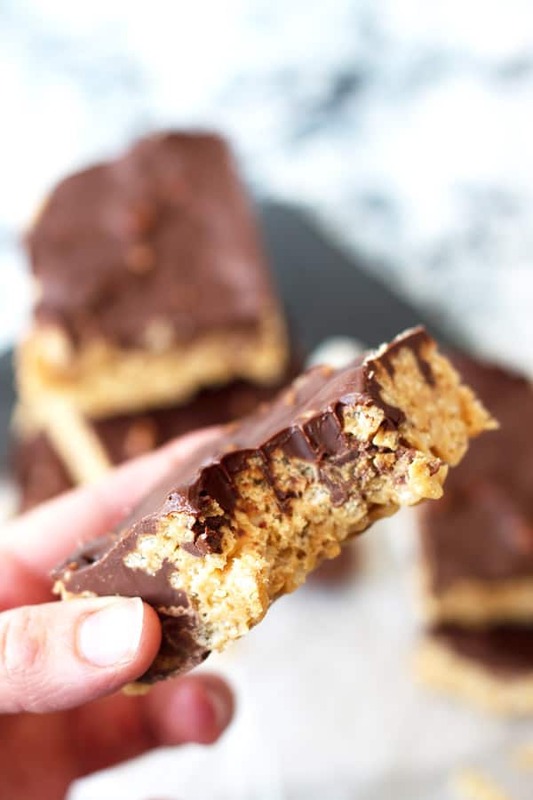 If you are looking for a change on the classic rice krispie treats that will wow your friends, these are it! 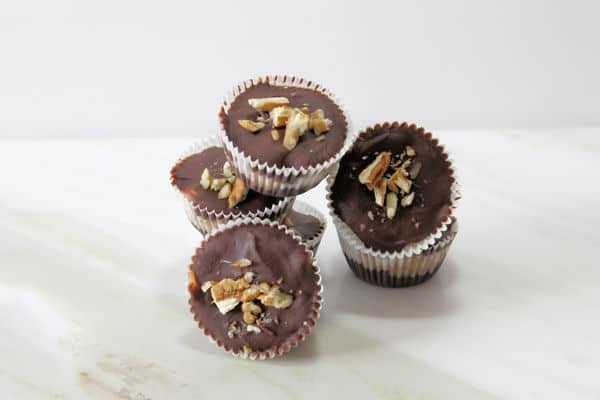 They are soft and chewy, rich in peanut butter flavor, studded with mini peanut butter cups and topped with a mixture of smooth and creamy peanut butter and chocolate. These are soooo addicting, just thought I would warn you! If you need a few tips on making the perfect rice krispie treats that are soft and chewy check out this post -> chewy rice krispie treats. An easy dressed up rice krispie treats full of peanut butter, mini peanut butter cups and topped with a smooth and creamy peanut butter and chocolate topping. RICE KRISPIE TREAT BASE: Line a 9x9 (super thick treats) or 9x13 (thinner more normal sized treats) baking pan with foil allowing extra for handles. This way it is easier to remove the treats from the pan. 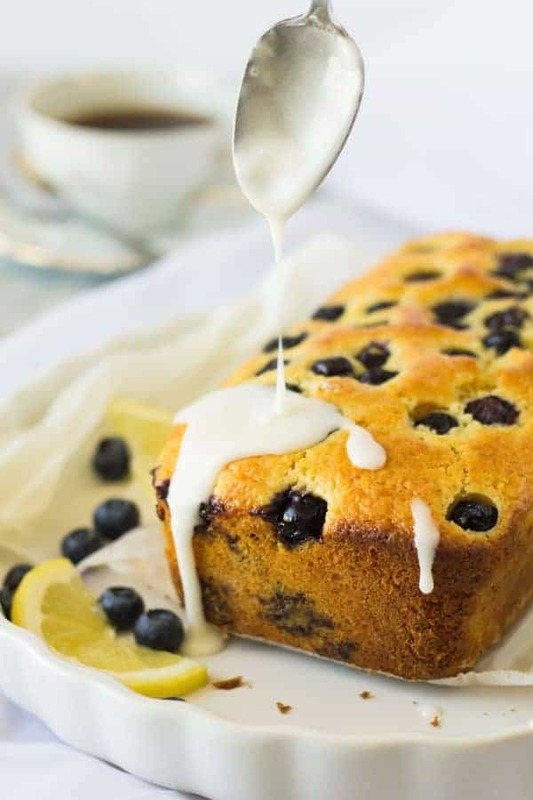 Grease the bottom and sides of the pan with 1 tablespoon butter. Set aside. In a large pot melt the butter over medium low to low heat. Stir in marshmallows and continue stirring until almost all the marshmallows are melted. Remove from heat and stir in the peanut butter and vanilla. Stir in the cereal then the peanut butter cups. Spoon into prepared pan and gently press into pan. Don't press down to hard or they will be too compact and hard to chew. PEANUT BUTTER CHOCOLATE TOPPING: In a medium microwave safe bowl melt the chocolate chips and peanut butter together. Microwave in 15-30 second intervals stirring after each until fully melted. 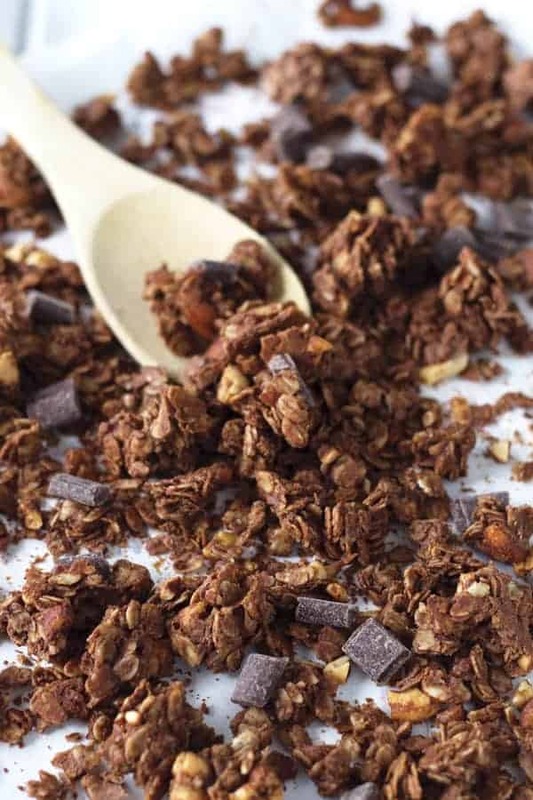 Pour over cereal and spread into an even layer. Cool completely before cutting into bars. I think this might be the perfect treat for my kids. They love rice krispie treats and reeses, so this should do the trick. I love that I don’t have to turn on the oven to make a great treat. I agree!! Turning on the oven in the summer is no fun! Thanks Patti and I hope you enjoy! 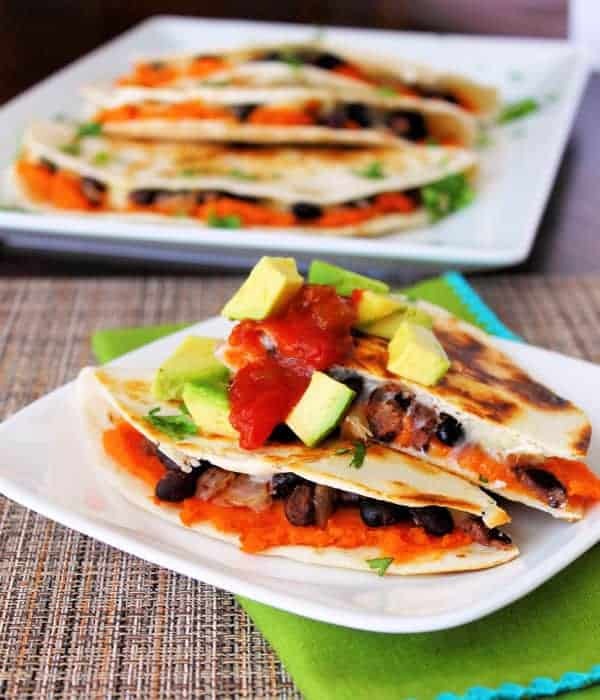 I have made these twice now and they were a hit both times. What is better than something with Reeses Peanut Butter Cups. I’m really glad to hear that!! Thanks, grandma!